Display mannequin man fiberglass and conical glass base. 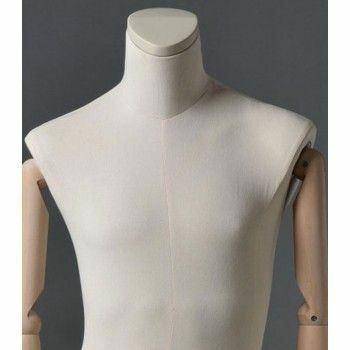 This mannequin comes with a removable neck. His hands and arms are articulated and made of solid wood. 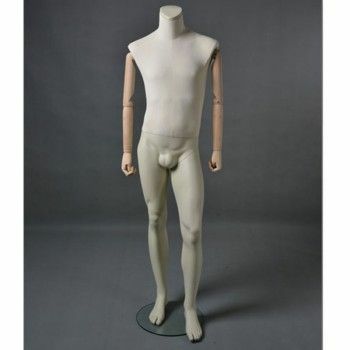 You can also expose your bag on the shoulders of the display mannequin.